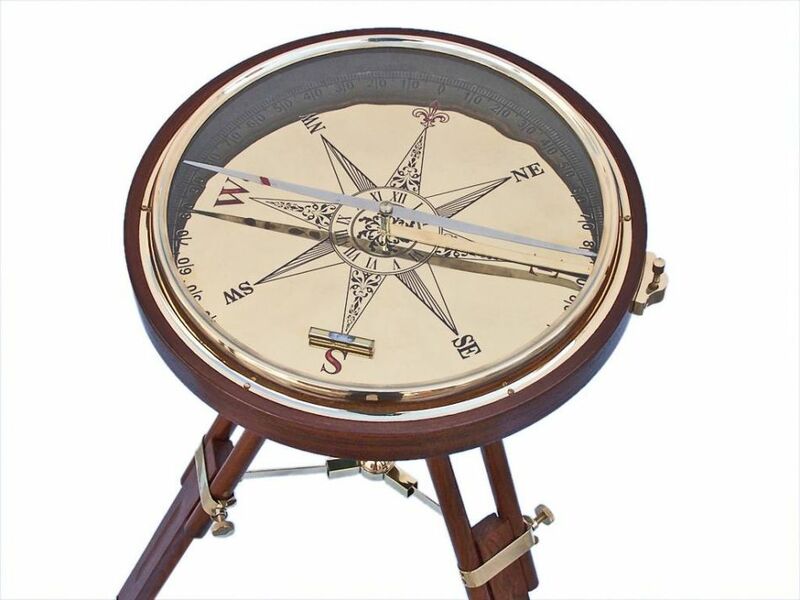 Exotic yet practical, The Decorative Wooden Brass Compass Table 23" will add an eclectic touch of world charm to your décor. This beautiful table features a detailed compass design under the glass top that is complimented by a tripod leg in an antiqued bronze finish. 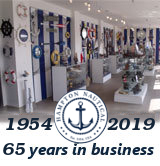 A great gift for the nautical enthusiast in your life. The legs adjust to the perfect height for parking a drink beside your favorite chair.